Recognize talent with the Custom Riedel Ouverture White Wine Set, imprinted with your personalized logo in one location. Want your brand to shine at bars and restaurants? 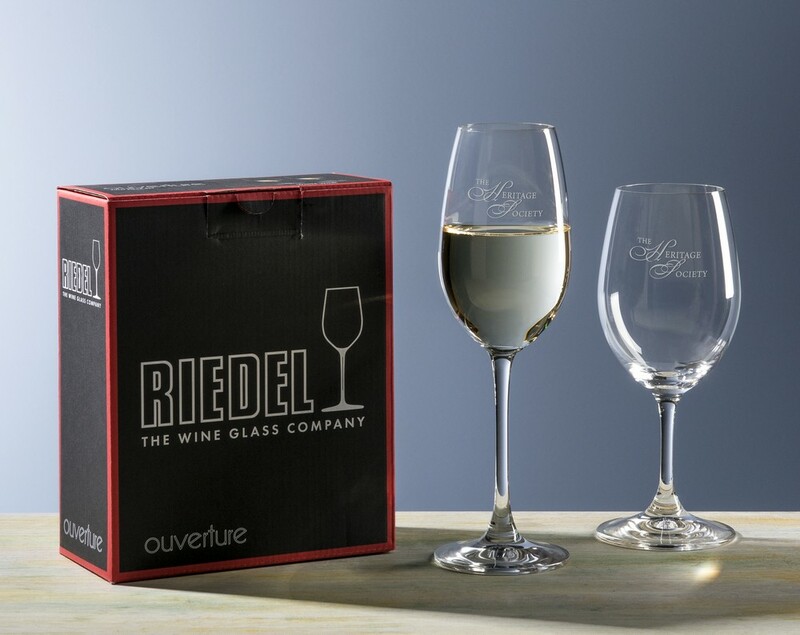 Select this Riedel Ouverture White Wine glass as your next corporate gift and see how it benefits your business by increasing your brand visibility at parties and events! This machine-made glass from the stemware collection is designed to be perfect for serving wine. Classic shape and simple and elegant style make this glass more impressive. It is made from high quality non-lead crystal to be highly durable and attractive. The 9.75 oz. wine glass comes as a set of two pieces and packaged in Riedel branded box for easy gifting. With ample etching space, the glass lets you customize it to your brand by embossing your corporate logo and marketing message on its front.